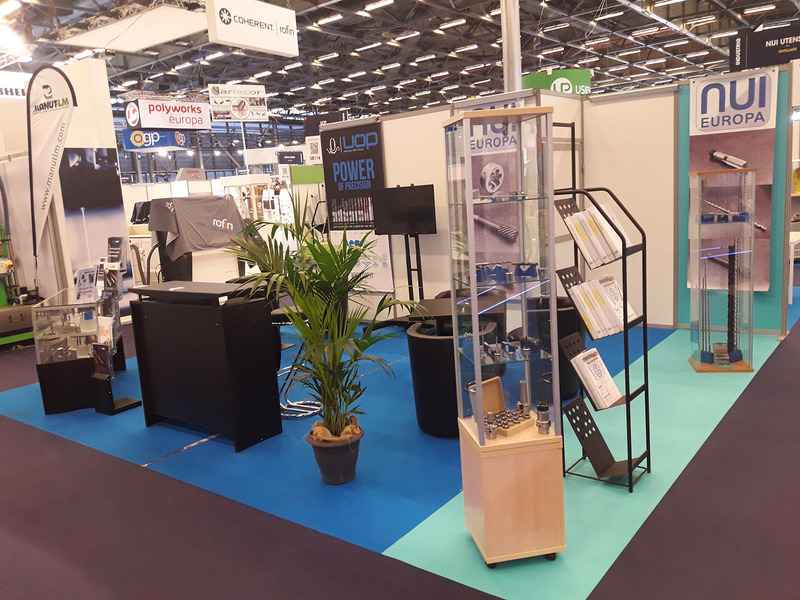 We are live @ Industrie Paris, come to visit us. Hall 5B, stand 114. 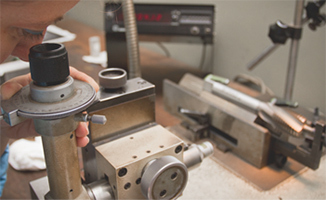 We are on with our extra long serie twist drills, twist drills with internal cooling, hss and solid carbide too, PM-HSS taps and "LINEA" Taps for specific use. 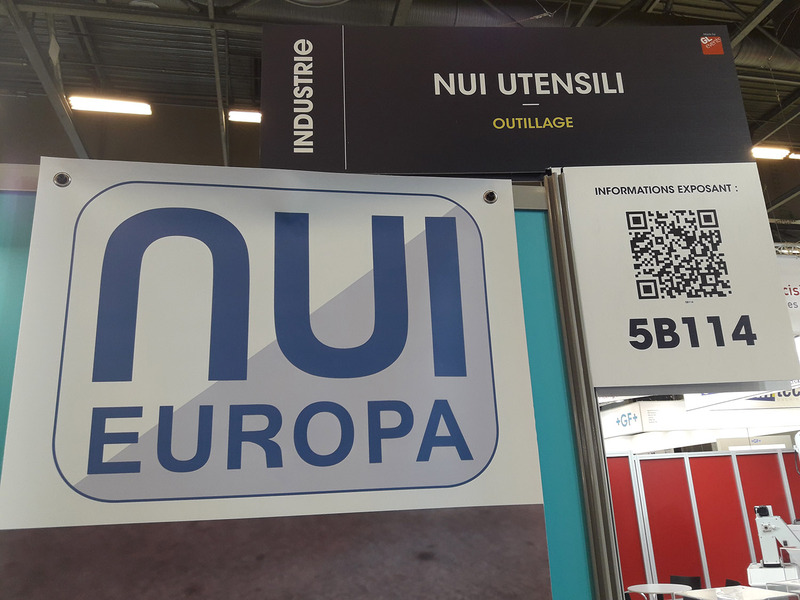 Nui Utensili Europa offers the Italian and international market an extensive range of metal cutting tools with a high customization level, as well as efficient services. 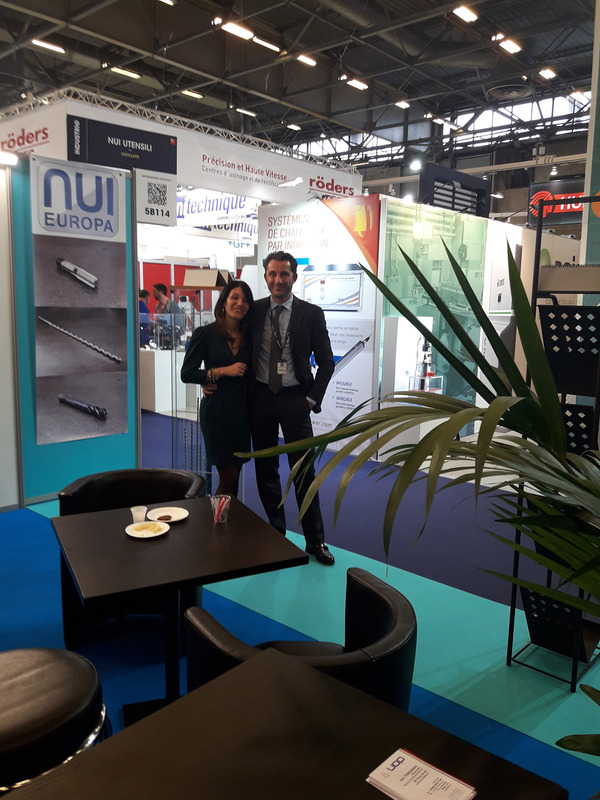 Besides efficiency and speed, Nui Utensili Europa offers expertise and production capacity, with a high level of customization, designing made-to-order tools specifically for our customers' particular needs. 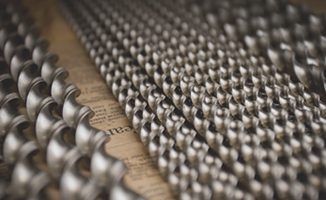 An array of industrial metal cutting tools guarantees quality, safety and high performance in drilling, threading/tapping, reaming and milling processes.